We had an immensely successful WordCamp Mumbai last weekend. With more than three-quarters of the year left, I think we need another WordCamp in Mumbai. What better way to have another WordCamp this year than have WordCamp India. First, I’ll explain why Mumbai is the key (and maybe only) contender for organising the first (WC India in 2009 was more of a local event, it should have been WC Delhi) WordCamp India. We have been the only consistently organised WordCamp in India since 2014. So here’s the long-term plan for WC India because countrywide WordCamps should help not replace local ones but rather complement them. For the first year or maybe two Mumbai will take the burden of organising WordCamp India. Thereafter another city’s active WordCamp organising team can take over and keep moving the event around. The local city organiser can assume the role of Lead Organiser or I can fill in the post when asked too (because I am awesome). 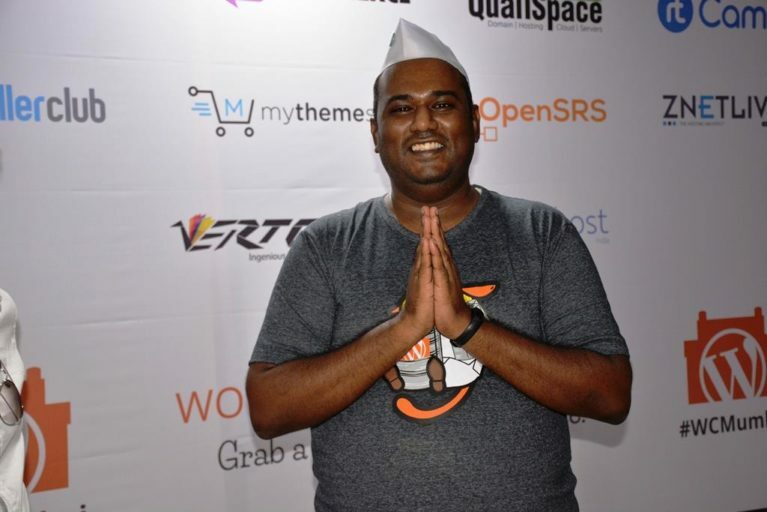 I have been Lead Organiser for more WordCamps in India than anyone else. I don’t think I can be anything less than the Lead Organiser. As my co-organizers know, if not allowed to be lead-organizer I can seriously do harm to the Lead Organiser (anyone remembers Sanat)Still, we should be open to the idea of having another Lead Organiser than me, so if anyone else would like to be Lead Organiser they are welcome to come forward but do keep point no .6 above in mind. If you’ve read so far and maybe guessed today being 1st of April, this is some kinda joke. I would like to confirm your suspicion. While the discussion WCNL is hot, I think people are fast to pity the projected victim and accuse big brother; and over time this will be used as an excuse that in spite of having willing people (Guys who talk about organizing a WC India but will not raise a finger) Central doesn’t want a WordCamp India. WordCamp India can definitely happen, it can happen because we have an active and vibrant community here in Mumbai. But for it to sustain we would need more active and vibrant communities to pass the torch to. Who knows in a few years WordCamp India can become a tool to reignite past WordCamps like WC Baroda and help build an active community there as well. Side note: I am a (not so active) WordCamp Deputy. This is my personal view and none of this should be taken as what WordCamp Central thinks about WCNL. “Modi ne #BlackMoney nahi saaf kiya, balke saaf karke diya Seth ko” – old man at the ATM. Sponsored Features on @TimesNow seem less biased than their standard news shows. “India will grow under PM Modi” – Some News Channel… 4th Pillar of what! !